Basically, the font depends on the language chosen. 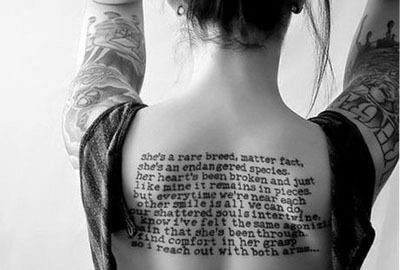 Usually people want their literary tattoos to be in English. It`s a worldwide language. Besides, there are Latin letters in English, and they look more attractive than, for example, Russian. 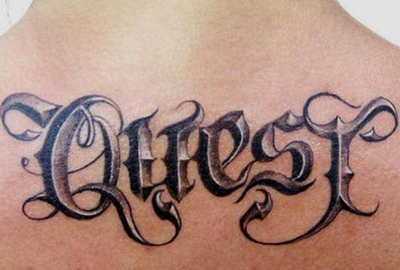 Calligraphical writing is used very often for creating an unusual style of a tattoo. The same concerns many other fonts with monograms and curly letters. 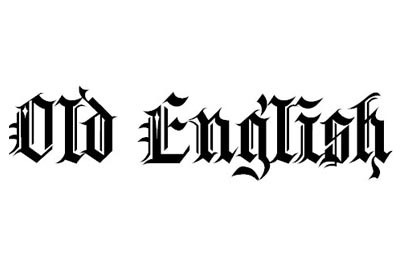 Fortunately, the number of beautiful calligraphical fonts in the English language is huge. But before you make your choice as for the right style of writing, you have to know, whether there`ll be a whole phrase on your body or just a word. If you choose the last variant, make sure that the capital letter of this word looks nice. Don`t forget that capitals and lowercase letters may look different. So choose the most suitable option for you. Besides, the font must fit the character of the phrase. 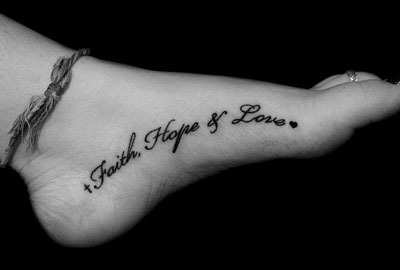 Really nice fonts for tattoos can be found on our site: http://fontstattoo.com. What is more, the writing must be readable. Very small fonts with thin lines situated too close to each other are not desirable to use. After quite a while tattoos may become blurry. That`s why a small line of writing can turn into an unreadable spot. Certainly you can get a great talisman, that will never be lost. 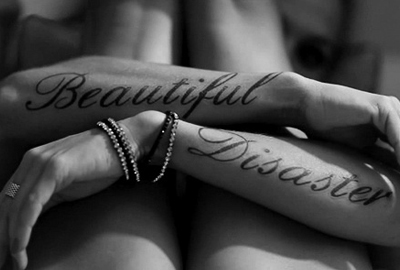 Then just make a tattoo with an important meaning for you. And it doesn`t have to be only due to today`s fashion, the latest trend. It concerns what you want to save in your soul and what you feel right now. 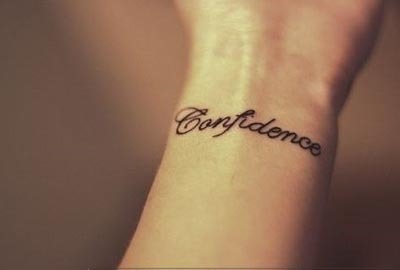 Beautiful fonts for tattoos on our site should help you to come to a conclusion about how your future talisman must look like.